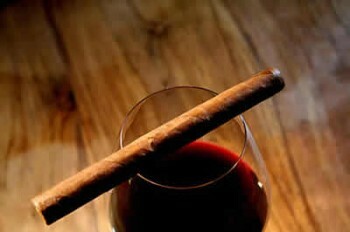 Romeo y Julieta Cazadores | Old Morris Tobacconist Victoria BC, Fine Cigars, Humidores and Tobacco Merchantile. Meet what's considered by many to be the strongest cigar available today. Yes, it's time to man up. A dark and veiny masterwork, the Cazadores explodes from first spark. A unique and rapid array of spices, coffee, cocoa, capped with a delicious caramel finish are just the surface of this cigar's raw and rustic arsenal. Dig in.